Judy Katherine Friesen, 74, of Laguna Beach, beloved wife, mother, gramie, sister and friend died on Aug. 4, 2017. Friesen died after a courageous three-year fight with cancer. She was born July 25, 1943, in Long Beach to Billie and Donald Kelly. Friesen is survived by her husband of nearly 51 years Romaine (Rome), children Michelle Friesen, Greg Friesen and daughter-in-law Kristin; grand-daughter Kayla; her siblings Jay Larsen, Jill Boop and brother-in-law Mike Boop. 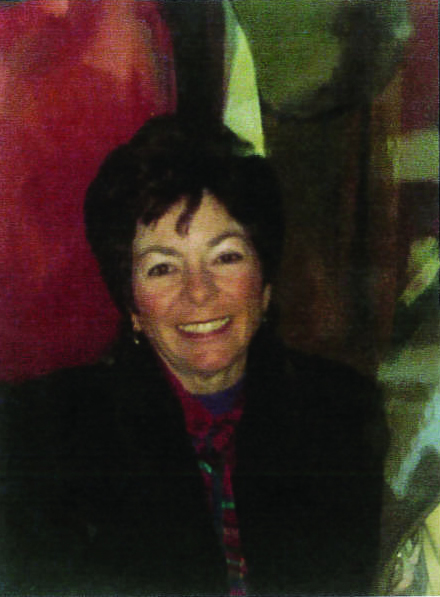 Judy grew up in California and Nebraska and graduated with a liberal arts degree from Creighton University in Omaha. After a master’s degree from USC in social work, she worked at St. Joseph’s Hospital in Orange. Later she was the director of the Laguna Youth Shelter and spent the last 20 years in private practice as a psychotherapist in Laguna Niguel. In recent years, she volunteered at the local Laguna Assistance League and gave time and expertise to St. Catherine’s marriage prep classes and RCIA program. Tennis and later golf brought her great joy. Travels near and far and good fiction or trashy ones brought her a great deal of satisfaction. She was the ingredient that held the family together during trying times and inspired all with a degree of almost blind optimism called trust during the good times. Never one to be argumentative or loud to make a point, however in the end she’d most often have it her way to move things ahead. What a gift to hold. She taught us all so much.